If Autorun is disabled, run the Setup.exe file from the installation image. Alternatively, you can right-click the new disk in My Computer and select Execute Veeam ONE Autorun. The installer will verify what version of .NET Framework is currently present on the machine. If the required version is not found, the installer will prompt to automatically install .NET Framework software that is included with the Veeam ONE installer. 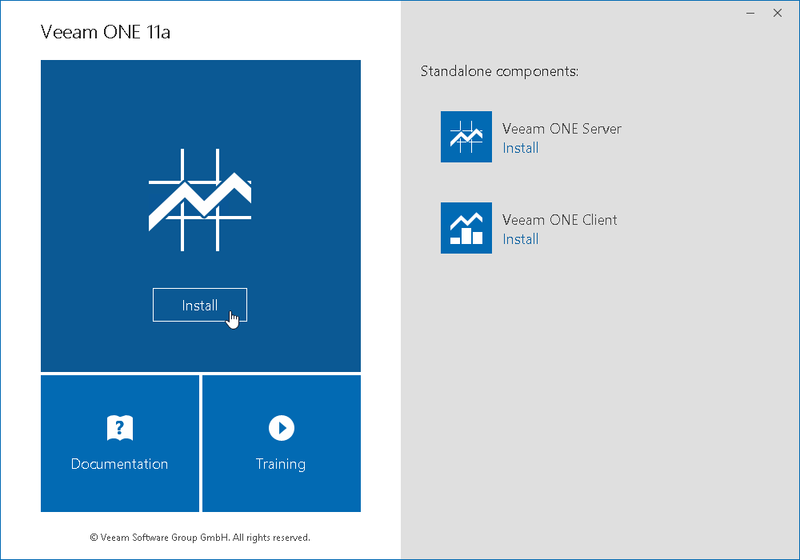 After the completion of .NET Framework installation, Veeam ONE installation will proceed.